I'm here with another new web store in the section of "Website Alert". This website is Omgnb.com. Hair extensions are becoming very popular among women these days. I have tried some hair extension before but wanted to try some more. 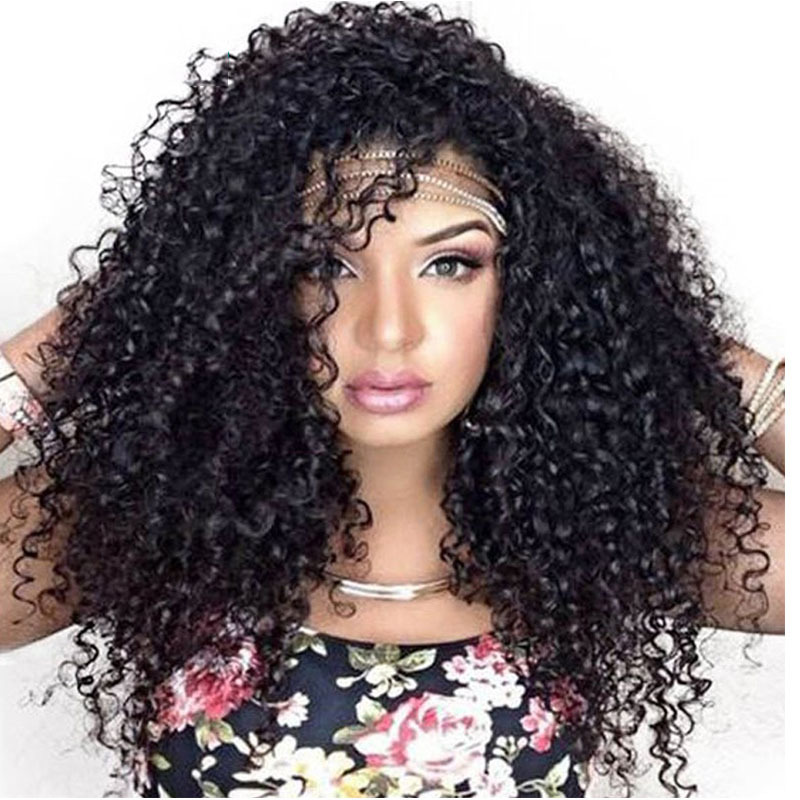 So I searched some Hair Extension websites.But when I browsed, I saw that they all are very costly.When Wholesale wigs online omgnb asked me to check their website, I browsed it to see their collection of hair extension and I was gladly surprised to see their quality and cost of the product they have. Not wanting to misguide my readers, I always try and share some great online stores from where you can get hold of the stuff you want. There are, of course, a few more fabulous stores selling hair extensions but today let's talk about this new web store for now. Their products range from human hair clip in extension to natural human hair wigs & hair weave at quite affordable prices! Hair extensions can add the desired volume to any one's hair, just go for the right shade which perfectly matches your hair colour. 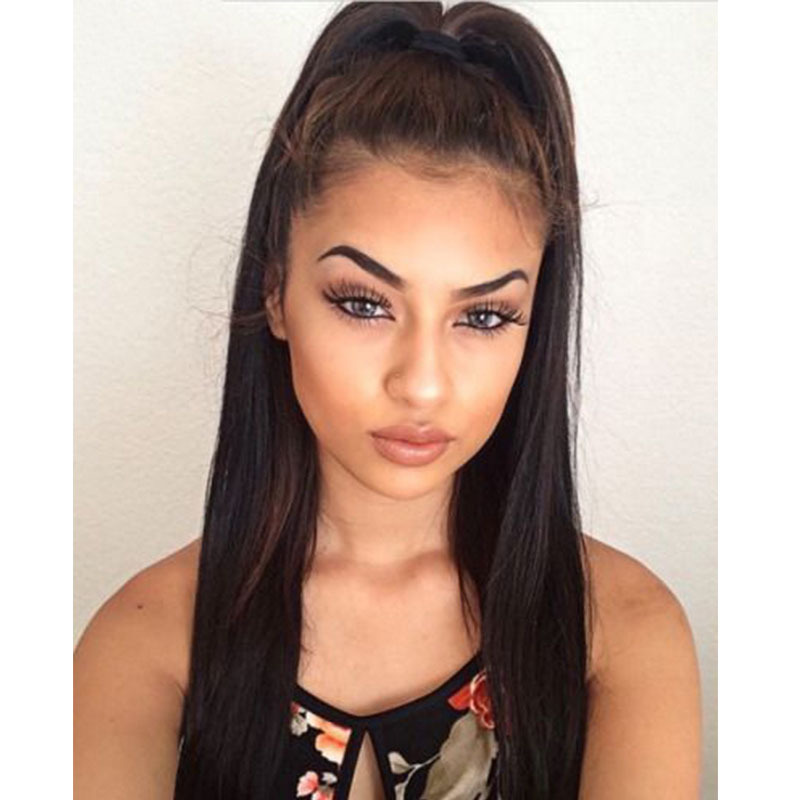 Clip in extensions are very easy to use & travel-friendly as well. 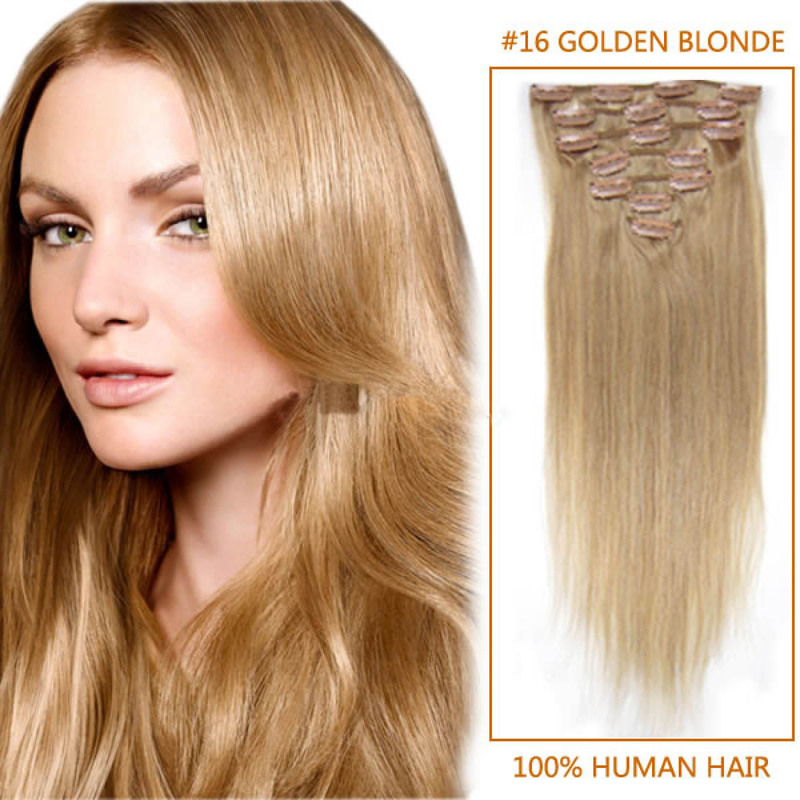 UU Hair Extensions offers you options to choose the weight & the size of hair extension that you want. They are available in many different shades such as the darkest of blacks to lightest of blondes. Have you tried to clip in extensions from anywhere? If not, you can definitely check out UU Hair Extensions!